The Toyota Fortuner (Japanese: トヨタ フォーチュナー Toyota fōchunā? ), also known as the Toyota SW4, is a mid-sized SUV. Originally assembled only in Thailand but later also in Indonesia and other countries, the Fortuner is built on the Toyota Hilux pickup truck platform. It features three rows of seats and is available in rear-wheel drive or four-wheel drive. The Fortuner is part of Toyota’s IMV project in Thailand, which also includes the Toyota Hilux and the Kijang Innova (in Indonesia). 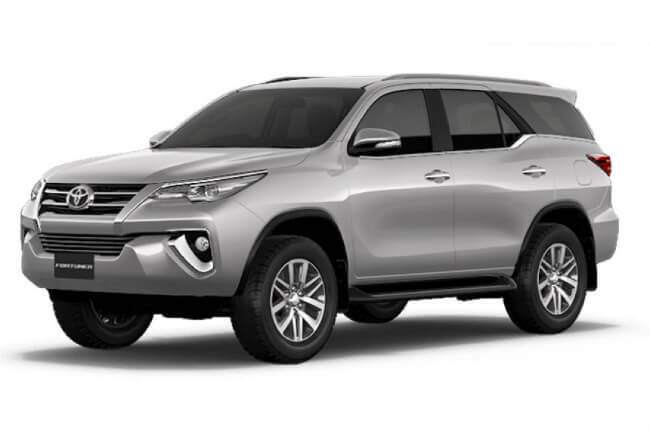 Developed in large part by Toyota’s Thai operations, the Fortuner has piggybacked the success of the Hilux and is now built in a number of countries including India, Argentina and Indonesia. 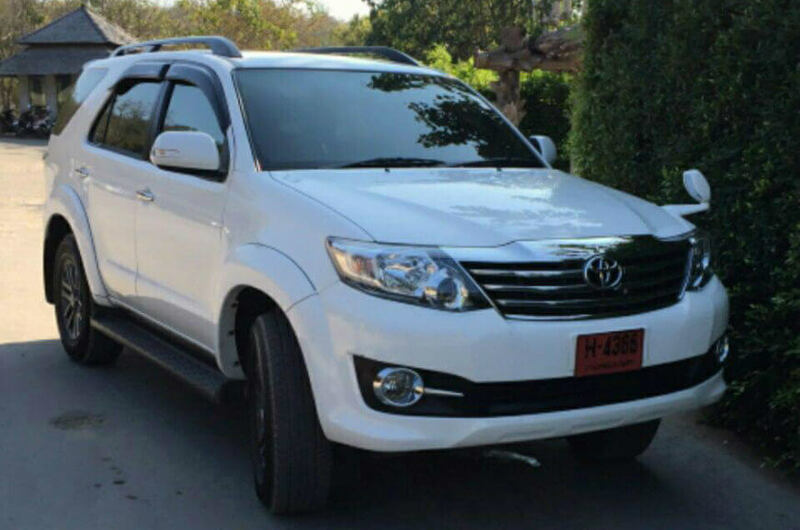 While the first generation Fortuner was developed in Thailand by Thai and Japanese engineers, the facelift version of the Fortuner, as well as the Hilux and the Innova, was designed in Australia by Toyota Australia, which is also responsible for developing the next generation of the Fortuner. 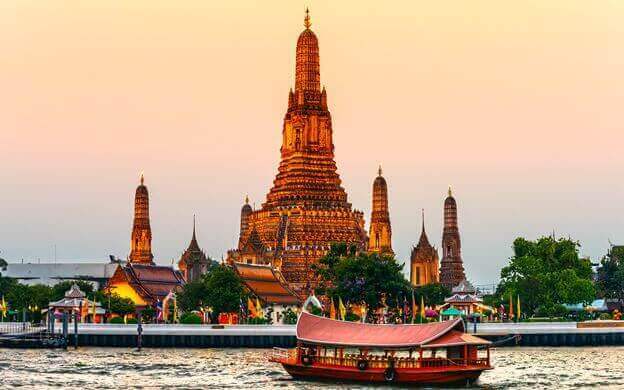 This car was the best selling in its category (SUV/PPV) in Thailand and the Philippines, and is hugely popular in India. The Fortuner is not offered in Japan, Europe, North America or China. For the medium pick-up based SUV segment in those markets, Toyota offers the Hilux Surf (Japan), 4Runner (North America) and Land Cruiser Prado (Europe, Australasia and China). However, in some Central American countries (Panama for example), Toyota offers the Fortuner alongside the 4Runner and Land Cruiser Prado. The name “Fortuner” come from the English word, Fortune.